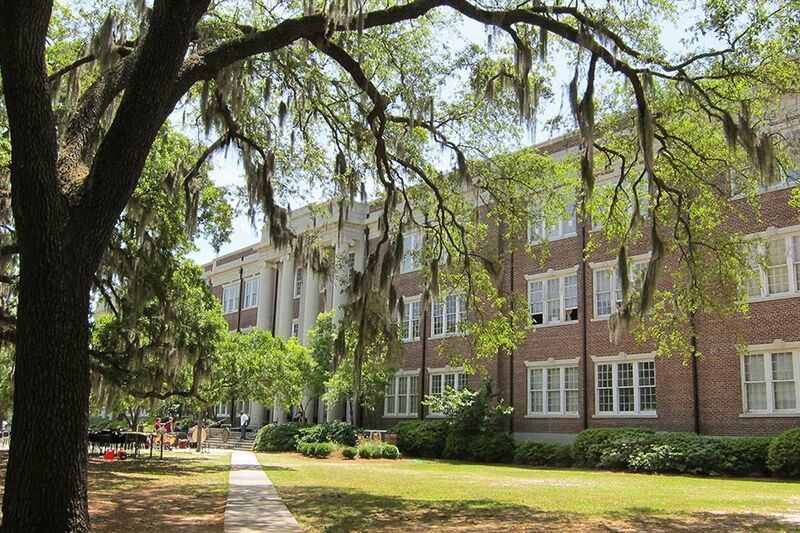 Named one of “America’s Best High Schools” by Newsweek Magazine, Savannah Arts Academy was the first dedicated performing and visual arts school in Chatham County. Hussey Gay Bell was challenged by the Savannah-Chatham County Public School System to renovate a 1930s, historic schoolhouse into a progressive, hands-on learning center for the Arts. The building now features interactive 2D & 3D graphics arts labs, photography studios, darkrooms, architecture/CAD laboratories, print rooms, technology and service training studios, as well as a working stage, dance, radio, TV studio, band and choral facilities. Total project cost was $12 million. It is the recipient of a 2005 HSF Historic Preservation Award. The $12,000,000 project was phased over 3 years to allow the students and staff to shift to different floors and wings as renovation occurred. The most significant challenge was to keep the existing school in operation while a complete replacement of plumbing, electrical and HVAC systems along with life safety and ADA code compliance updates were implemented. Every classroom, restroom and lab required modernization. 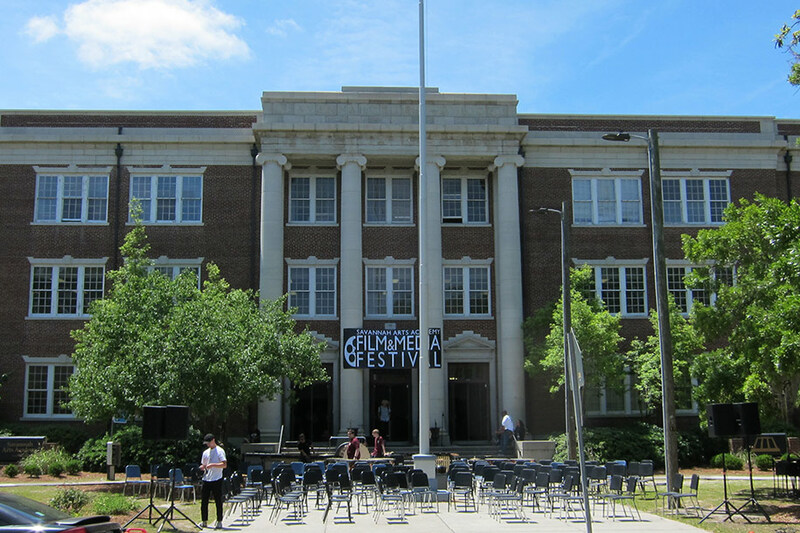 Hussey Gay Bell’s services contributed to the transformation of the first dedicated performing and visual arts school in Chatham County, Savannah Arts Academy from a just 1930s, historic schoolhouse into a progressive, hands-on learning center for the Arts.